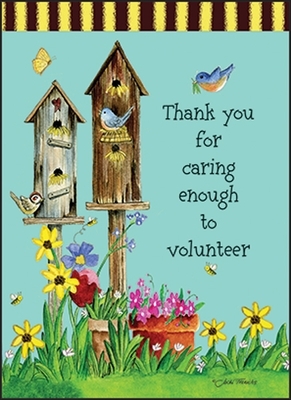 Shop Online Today | Thank You Cards and Gifts for Volunteer Appreciation | it takes two, inc.
Fast Shipping on web orders! 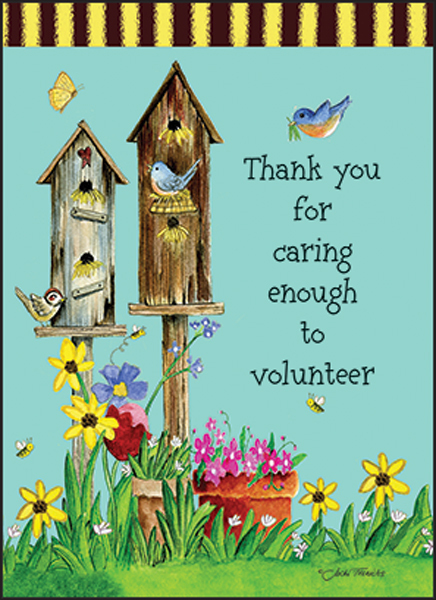 Send these thank you cards to your hard-working volunteers and recognize them for their caring contributions. Order today so you always have a way to thank someone on short notice.